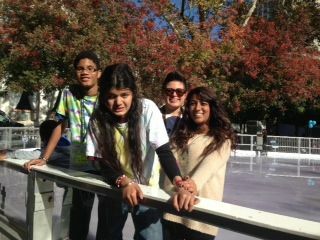 Natomas High School student government officers took a “cool” field trip last week to the downtown ice skating rink with students in the special education program. 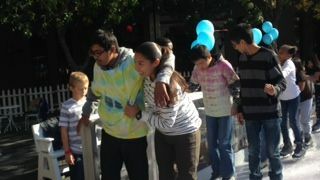 About 11 special needs students and 11 student government officers attended the event. 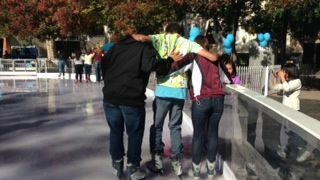 Each officer was paired with a student with special needs for duration of the field trip. 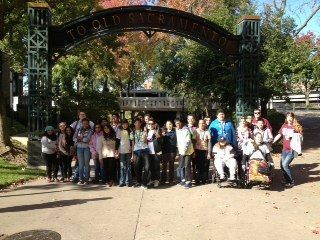 The daylong field trip took place on Nov. 8. 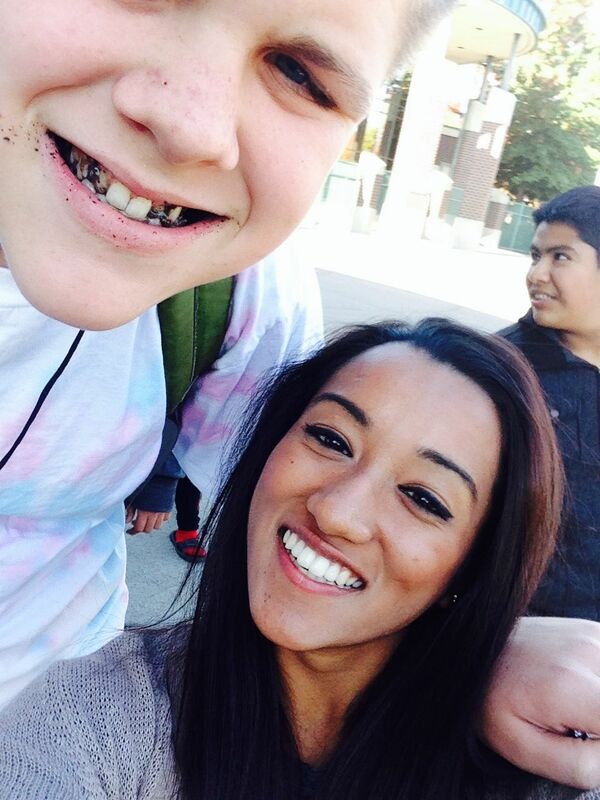 This is the first time mainstream and special needs students have taken a field trip together. 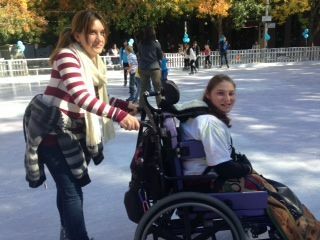 The field trip was held to integrate the special education students with mainstream students, allowing them to be independent and socialize. 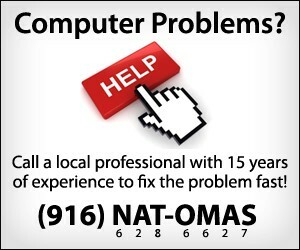 Natomas High activities director Jenna Boller and special education teacher Kim Taxara coordinated the event. 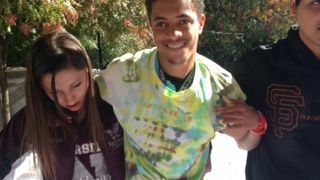 “I think that people now accept the students for who they are, when Marquis won homecoming king, it opened up a new world for us,” said Taxara, referring to her student Marquis Flores, who was recently crowned 2013 homecoming king. 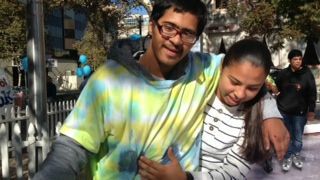 The high school’s “Pals Program” is another opportunity for mainstream and special needs students to interact with each other. Twice a week any Natomas High student may spend their lunch with the special needs students. About 20 students participate in this program.